Small businesses in Maryland are customarily bought and sold with asset purchase agreements. Some recent engagements by Burgess Law include sale / purchase of professional offices, gyms, restaurants and liquor stores. These tend to be a buyer beware type of transaction. 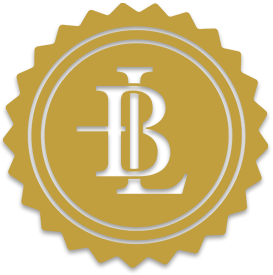 Burgess Law uses a team approach to work with Sellers / Buyers and their Accountants to ensure compliance.